A collaboration between the Geneva Musée dArt et dHistoire and the Mulhouse Musée de lImpression sur Étoffe (The Mulhouse Museum of Printed Textiles), with the notable presence of the quilts from the Jean Paul and Monique Barbier-Mueller donation. Art and technique combine in the world of textiles. 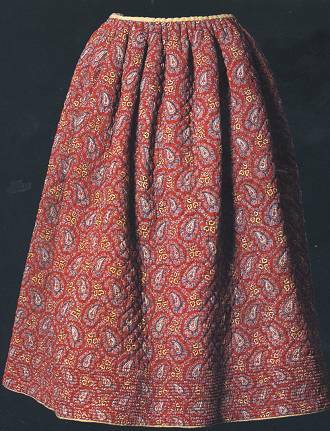 This exhibition of objects from the collections of Mulhouse and Geneva explores the procedures for stuffing textiles. 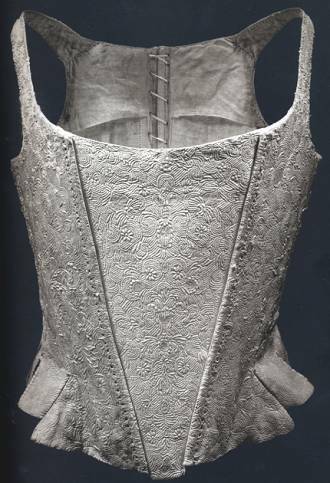 Used for protection and for its aesthetic properties, padding has been used in the fields of furnishing and apparel since ancient times and on different horizons. All of the displayed items relate to or combine different facets of this technology. 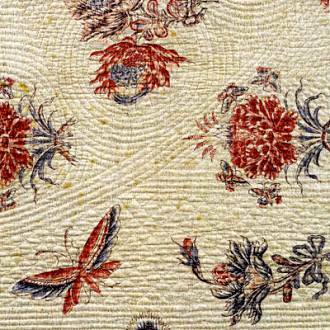 Created by hand- or machine-done needlework or even by weaving, padded textile specimens can be surprising. 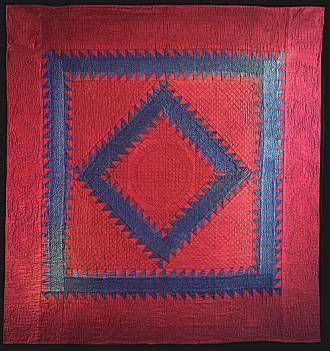 Quilts and corded fabrics of old are accompanied by articles of clothing from yesterday and today.